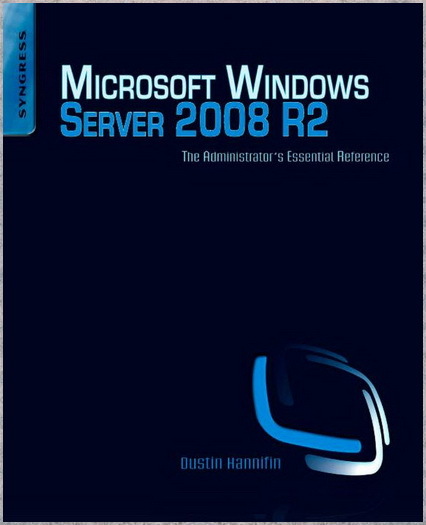 The Microsoft Windows Server 2008 R2 Administrator's Reference is the essential guide to deploying, configuring, and administering a Windows Server 2008 R2 infrastructure. This book includes in-depth discussions and step-by-step exercises to help administrators of all skill levels manage and maintain the Windows Server 2008 R2 family of operating systems. This reference will give you insights to designing, troubleshooting, and upgrading to Windows Server 2008 R2 and use detailed exercises to walk you through installing and configuring features such as Hyper-V, DirectAccess, Remote Desktop Services, BranchCache, and Active Directory. Whether you are supporting a small Windows network or large enterprise, this reference will provide you with the knowledge needed to maintain a reliable and healthy Windows Server deployment.